Sundararajan Pichai, Google’s Senior Vice President confirms all reports for the company to launch its very own mobile service and become the wireless provider in the çoming months’. During the MWC lately, Pichai had acknowledged the company’s existing partnership and how they’ll work together to create MVNO of their own. However, Google did not disclose further details of its partners being T-Mobile and Sprint. This was quite a notion to deny considering all the rumors lately. 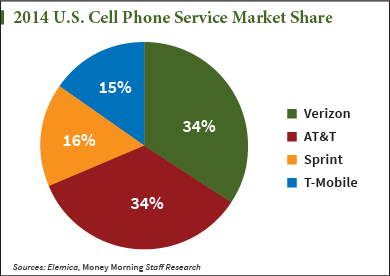 Although, Google did confirm its partners, Verizon Wireless and AT&T to be part of the Mobile Service plan. Pichai said,”Carriers in the US are what powers most of our Android phones, and that model works really well for us”. This can gear start a conflict in the United States between the most powerful provider and Mountain View. According to Pichai, it seems Google has no plans to affix the wireless market and curb after AT&T and Verizon. At this point, Pichai said,”We don’t intend to be a carrier at scale”. By the look of it, even Mountain View does not plan to mingle with wireless pricing. Pichai was questioned if Google will adopt the destroyer pricing strategy and tend to line up with Cricket, StraightTalk, Boost Mobile and others who offer cheap cellular service, Pichai gave a hint that innovations for Google will arrive elsewhere. Google want these big four Network giants to learn from its experiment and workout through loopholes rather than redirecting their traffic. 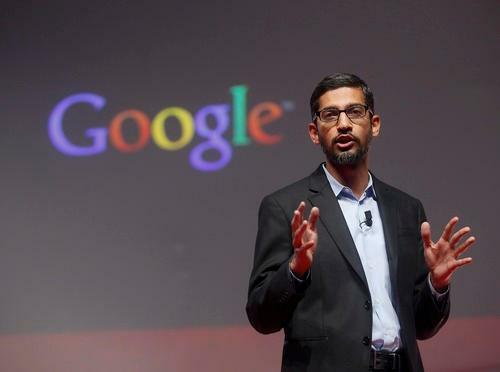 Consumer expectation will be met in the coming months according to Pichai. The most wise venue to announce this service will be the I/O Conference unless Google plans to launch it much sooner than the fixed time. This is it guys, share your insights on Google’s Mobile Service in the comments below.